Dr. Alcorta began his career teaching computer literacy at Mann Middle School in 1992 until 1999. In 1999, he left Mann Middle School to become an assistant principal at Wylie High School. He was then promoted to principal at Wylie Intermediate School, where he worked from 2000 until 2004. He returned to Abilene ISD in 2004, serving as the principal at Mann Middle School from 2004 until 2011. In 2011, he accepted the position of Abilene ISD Director of Personnel. Dr. Alcorta was then named Executive Director of Human Resources in 2016. 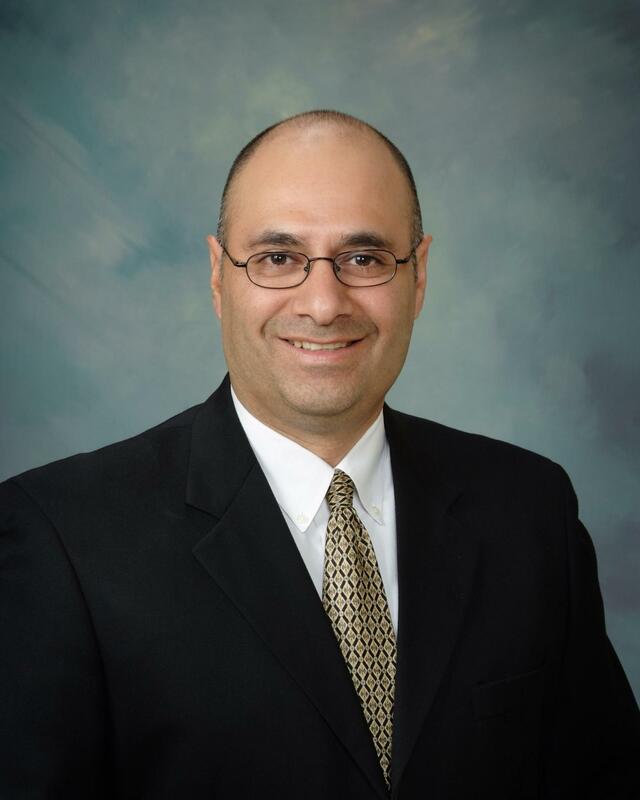 Dr. Alcorta received his undergraduate degree in Applied Mathematical Sciences from Texas A & M University and his master's degree, mid-management, and superintendent certification from Tarleton State University. He has also earned a doctorate degree in Educational Leadership from Tarleton State University in 2011. Joe is married to Amber. They have 2 daughters, Jessica and Morgan, and a son, Henry.